A DCI Banks returns for its grittiest season yet with an explosive serial crime story that weaves through all six episodes. When the victim of a frenzied attack is found in woodland, the team wonder if it s a random killing or related to the location a shrine to a local girl who recently committed suicide there. But when Banks uncovers a link to local crime boss Steve Richards, he formulates a theory of his own. Elsewhere what starts out as a missing person s case soon escalates into a kidnap and ransom. And Banks and the team have a painful job finding out how a recent tragedy occurred. 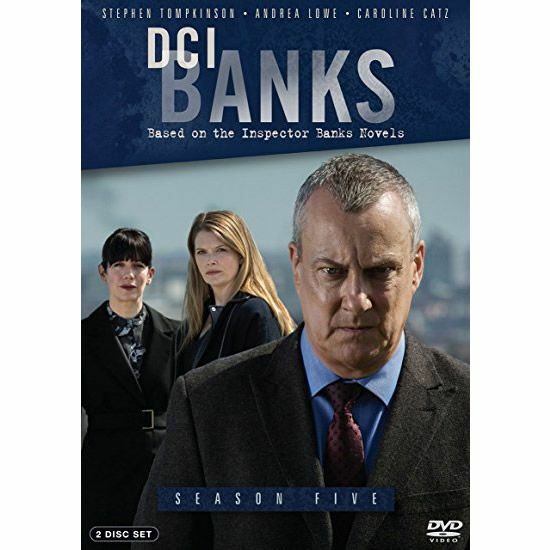 While Chief Superintendent Anderson puts pressure on DI Helen Morton to close the case, Banks becomes increasingly certain this is all down to one man crime boss Steve Richards.